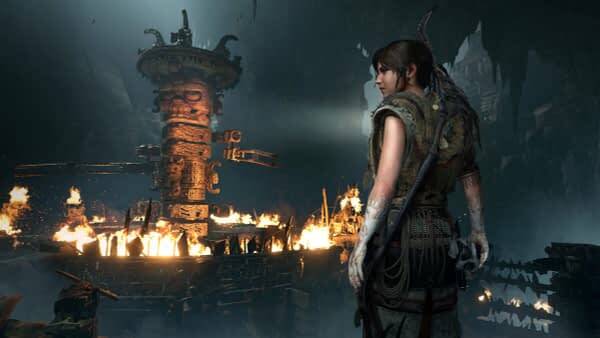 This week, Square Enix and Eidos-Montreal released a fresh new video for Shadow of the Tomb Raider, this one focusing on combat. The long promo run that both companies are serving fans is slowly introducing them to different aspects of the game. The first three focused on broader aspects such as the world of the game, traversing it, and some of the dungeons you’ll encounter. The latest video gives you a brief introduction to how you’ll go about fighting in the game. Basically, this is Lara Croft being her sneakiest ninja assassin self she’s ever been, coming close to being Metal Gear Solid stealthy, taking out mercenaries who are here to take treasure away at any cost. You’ll have a chance to try all of this yourself when Shadow of the Tomb Raider is released on September 14th across multiple consoles.